This wasn’t the best game nor was it the best year for the Super Bowl ads in my opinion. The halftime show could have been better and it could have been worse. That is pretty much the best way to describe the game as well. If you love watching a defense put on a dominating performance, the Denver Broncos granted your wish. 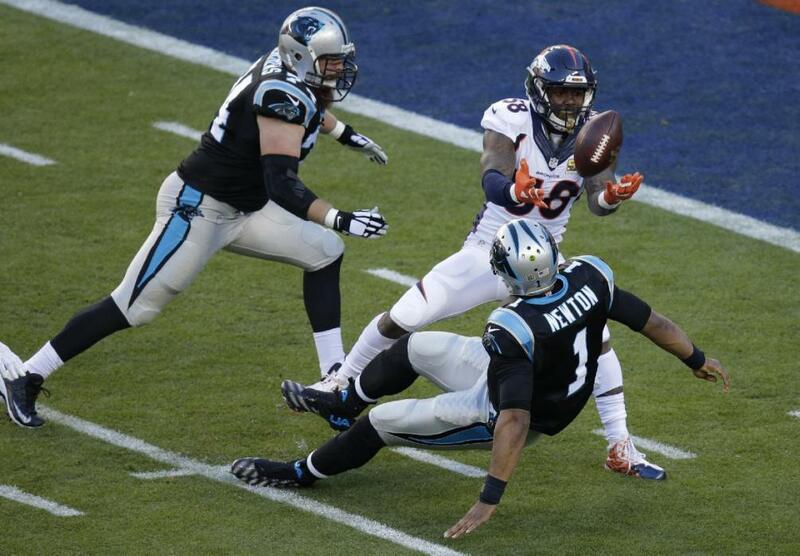 Von Miller who eventually was named the MVP, stripped Cam Newton for the first touchdown of the game. That pretty much set the tone going forward for the rest of the game. I hate to say I told you so, but I said in my Super Bowl preview that this game would boil down to which team could put on the most pressure. Denver did and so did Carolina, but Denver’s had the biggest effect. Cam Newton played his worst game of the year. Peyton Manning didn’t play his best game either, but his defense put him in better positions to score points. Last I checked, field goals still count for three points for every one made. The offensive lines were exposed at crucial times, but there certainly were many chances for both teams to make something happen. Lots of folks went after Peyton and asked him, “Is this your last game?” He took the high road and said I’ll make up my mind later while making a comment about drinking lots of Budweiser. Quite the different approach for a Super Bowl winning quarterback, but he gets a pass (pardon the pun). As for Cam, who was named the MVP of the league the night before, he decided to handle his post-game press conference his own way and that’s fine. Seriously, it’s perfectly fine. It’s not how I would have handled it, but I don’t think anyone else could honestly say that after losing the Super Bowl that you would handle it in the most perfect way. For him it doesn’t bode well that you can win with class and yet lose with no class. To be fair he did congratulate Peyton when the game was over, but not saying anything to reporters didn’t look good. Denver won when all eyes were on Peyton Manning and it was their defense that deserved the spotlight. That old cliche of ‘defense wins championships’ still lives on. It won’t go away anytime soon. This will most likely be Peyton’s last game and Von Miller will be the highest paid defensive player in the NFL this offseason. Congratulations to the Denver Broncos.